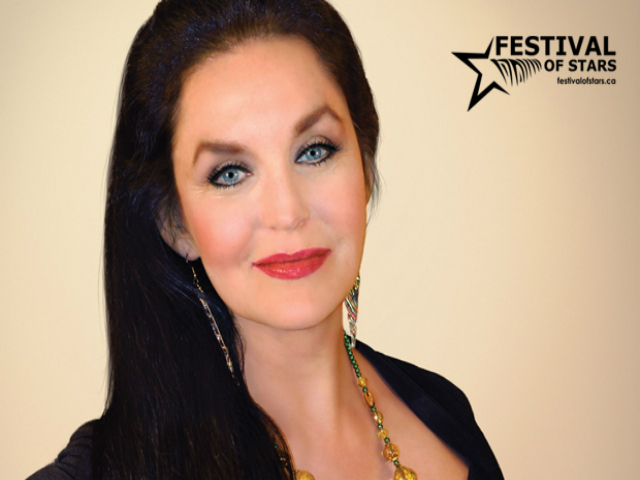 Award-winning country and pop singer and Hollywood Walk of Fame inductee in 2017, Crystal Gayle is known for her #1 hit ‘Don't It Make My Brown Eyes Blue,’ which also won her a GRAMMY Award in 1978. She’s had 17 other songs at the top of the Billboard charts during the 1970s and 80s, as well as awards from the Country Music Association, the Academy of Country Music, and the American Music Awards. At Festival of Stars, Crystal will perform her biggest hits from her 40+ years in the music business.